Hello and welcome to the final day of our EXCITING New Release Showcase. 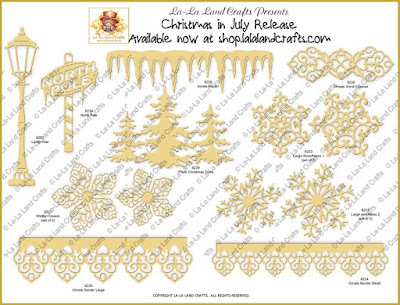 Just in time for you to start making Christmas cards and projects! 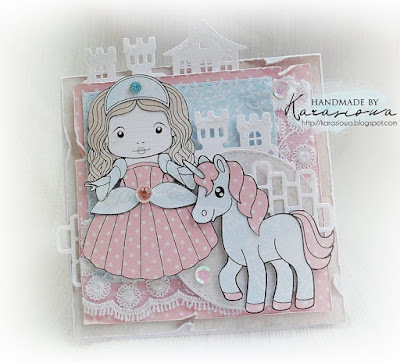 Introducing FIVE new stamps along with TEN new dies! This release is NOW AVAILABLE in our online store HERE! 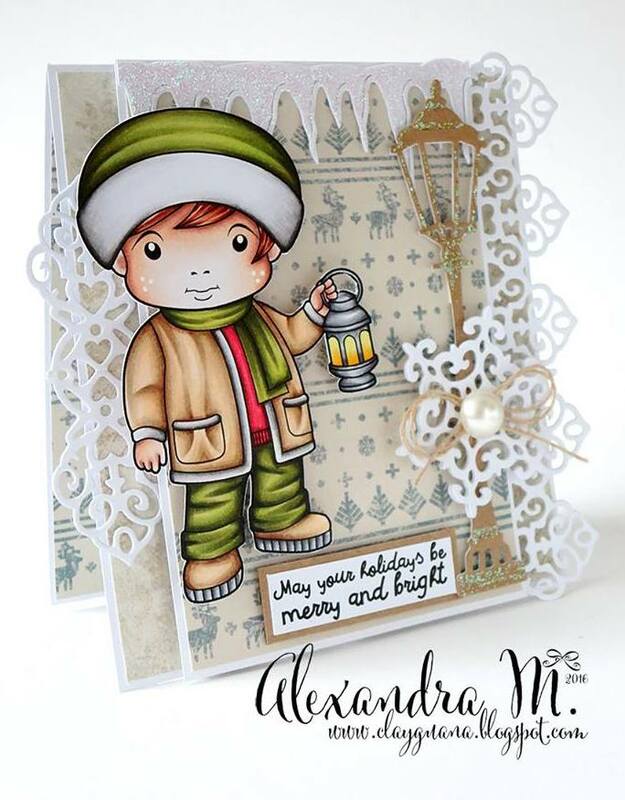 Over the past few days both Team Monday and Team Friday have been showcasing this awesome release. 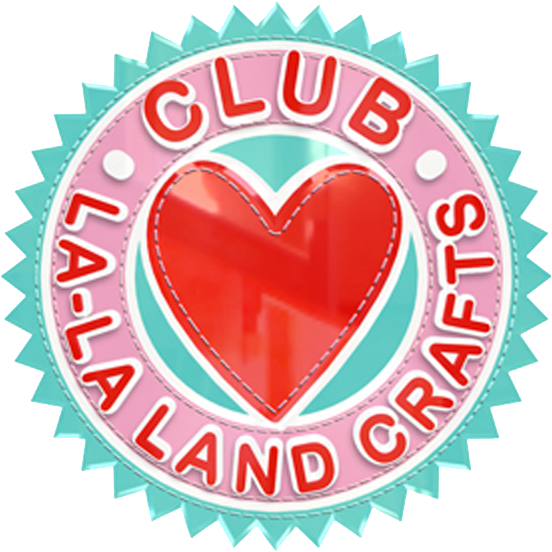 Be sure to scroll back through the posts to see all of the inspirational projects they have created. 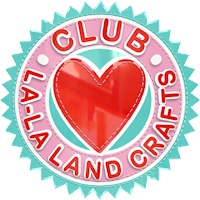 your creations to our Facebook Page, Twitter and Instagram (@lalalandcrafts). 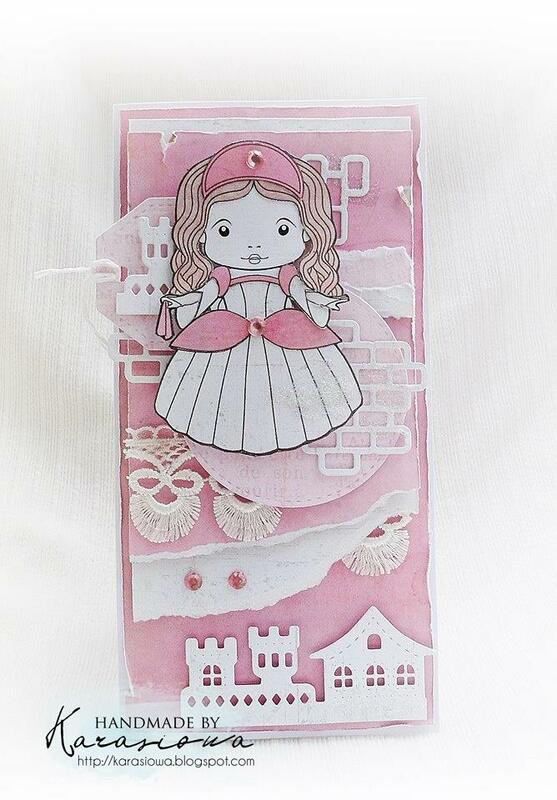 For more Inspiration we are now on Pinterest. 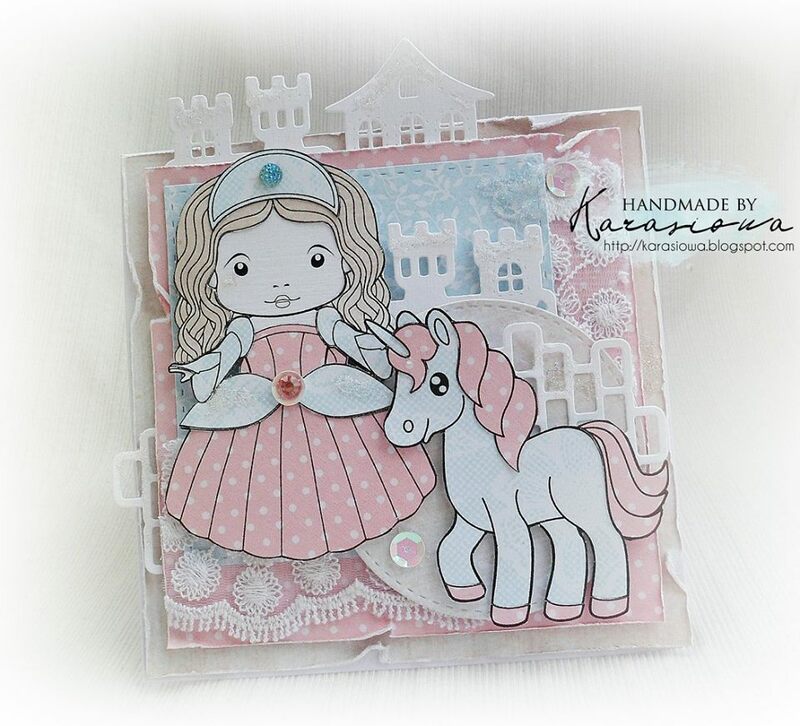 Welcome to Day Three of our EXCITING New Release Showcase from La-La Land Crafts. you check back each day to see more amazing inspiration from the DT! Check back tomorrow for the final day of this awesome release. 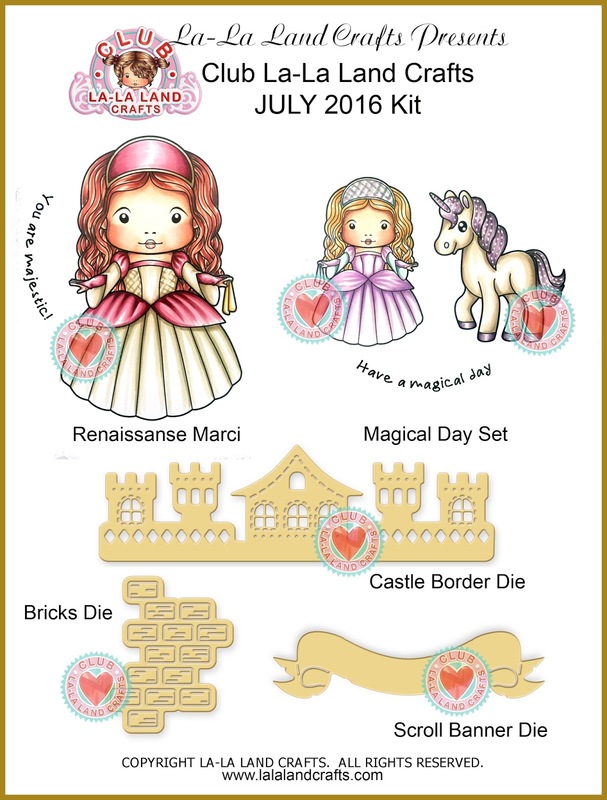 to start your subscription with the AUGUST 2016 Kit! 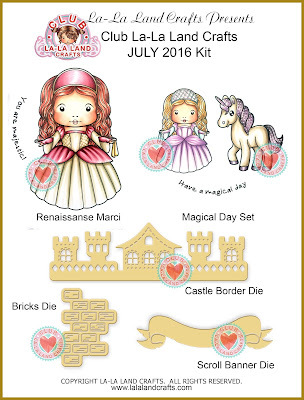 Sign up today to start your subscription with the AUGUST 2016 Kit! 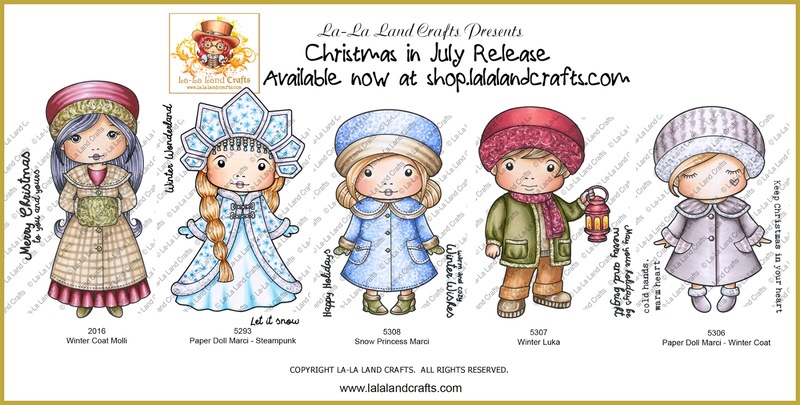 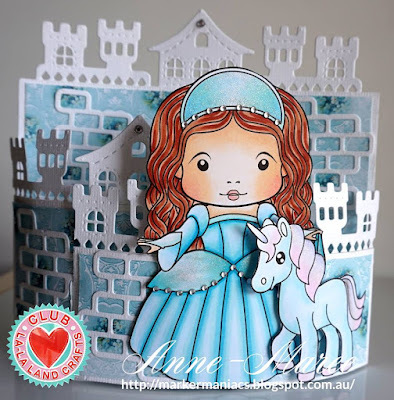 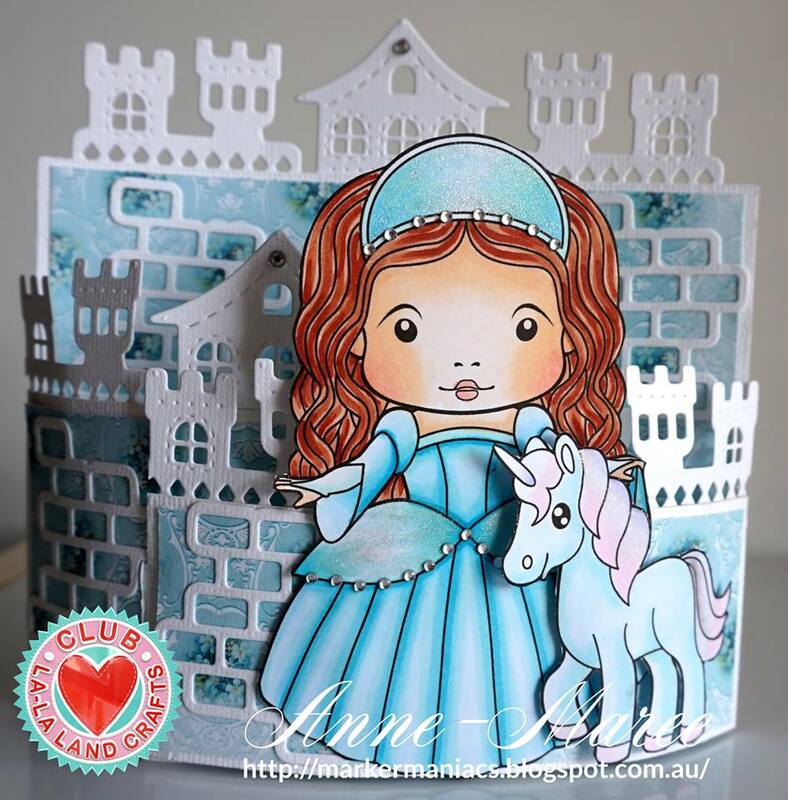 Welcome to Day Two of an EXCITING New Release Showcase from La-La Land Crafts. Welcome to Day One of an EXCITING New Release Showcase from La-La Land Crafts. 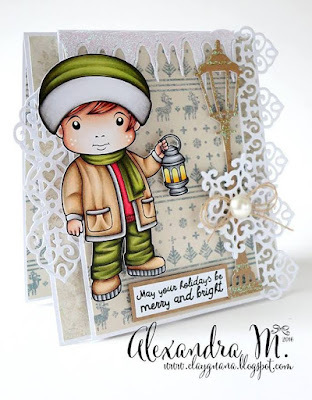 Now let's see what the Team Monday gals have created to inspire you today.